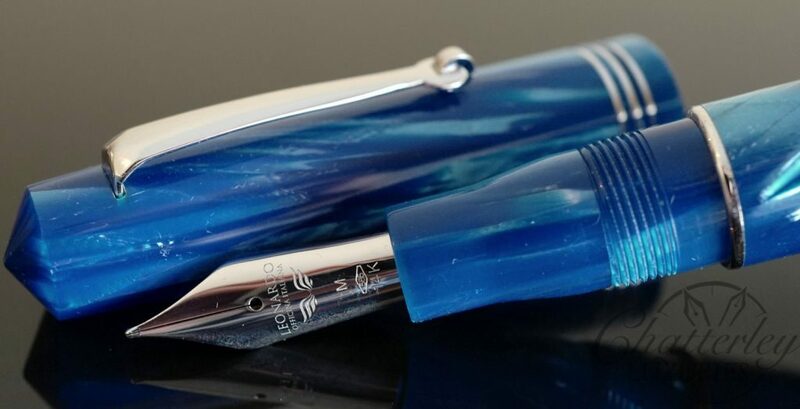 The Momentozero Mediterraneo is made from a beautiful Italian celluloid accompanied by rhodium trims, and it will be created in limited edition of 100 pens. 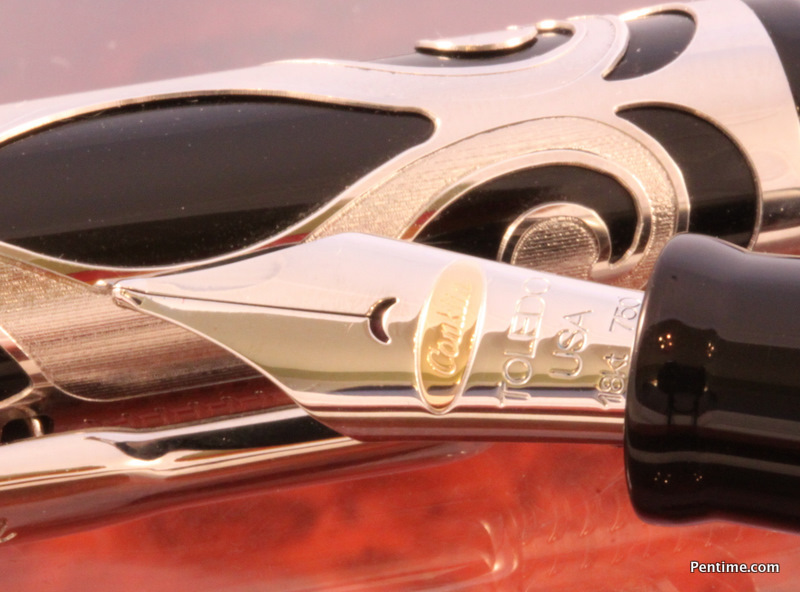 The pen is supplied with a semi-flexible 14k nib with ebonite feed. The beautiful celluloid that evokes the sea breeze and shores of Naples is accompanied by a twist piston filling system, housed directly inside the body of the pen.